Ethan Robish is a researcher with Black Hills Information Security and is here to give us some of the background on a suite of tools for the Offensive Countermeasures class - Active Defense Harbinger Distribution. The Active Defense Harbinger Distribution (ADHD) is a Linux distro based on Ubuntu 12.04 LTS. It comes with many tools aimed at active defense preinstalled and configured. The purpose of this distribution is to aid defenders by giving them tools to "strike back" at the bad guys. A lean week in episode 319's Drunken security news, but at least the house was full with PDC staff. With Paul, Larry, Allison and Jack in-studio and John and Carlos via Skype to fill us in on all the fun. But first, make sure to not miss the other two segments from episode 319. First was 451 Research's Wendy Nather to talk with the team, and then Ethan Robish and John Strand came on to talk about a brand new distribution. If you like distributions like Samurai, Backtrack and others, you might be interested in this one. Titled ADHD (Active Defense Harbinger Distribution) this has been three years in the making and takes on offensive security with many of the tools you love. 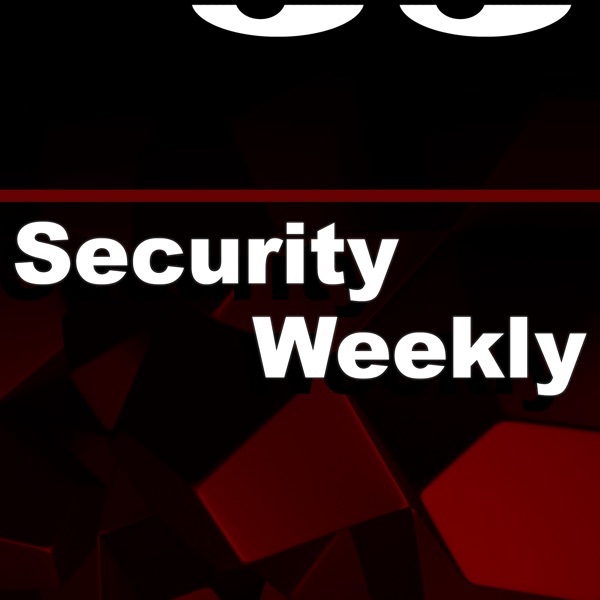 As for the stories of the week, Paul started off with a couple quick hits, including a joke about the Federal Reserve hack and bugs in hospital embedded devices. Then follow along as Jack goes a long way to make a joke about prime numbers, after one of the largest only-divisible-by-one-and-itselfs was discovered. The first story they dig into is one that Larry brought along, about SSL/TLS being broken. After some explanation on the Oracle padding issue and the use of the same key, John and Larry bring up Wright's Law (to be discussed in episode 320 on Tuesday). Larry wonders, who is working on fixing SSL and if there is someone with a fix today, it could take five years until it is fully implemented. Do you need anything more than six seconds? Apparently if you use Vine for Twitter, that's all you'll need. It's a new video sharing service, but all you get is six seconds of video. And what happens on Vine stays on Vine, right? Umm, no. What would you do if you were Adobe's CISO? Take the staff out to lunch? Quit? Or actually get things cleaned up. I guess at least they're not Sony. Congratulations to Allison who is Gold GCIA certified after her paper on digital watermarking to help prevent leaks. You can read the entire thing in the SANS Reading Room. Lastly, Larry drops an "I told you so" with regard to Universal Plug and Play (uPnP). As Larry wrote, now there is a single Packet UDP exploit for it, for almost every device - of which there are millions of devices connected to the internet based on HD Moore's scanning. Oh and if your company is looking for their next great employee (or if you get a referral bonus) contact Larry with the opportunity.